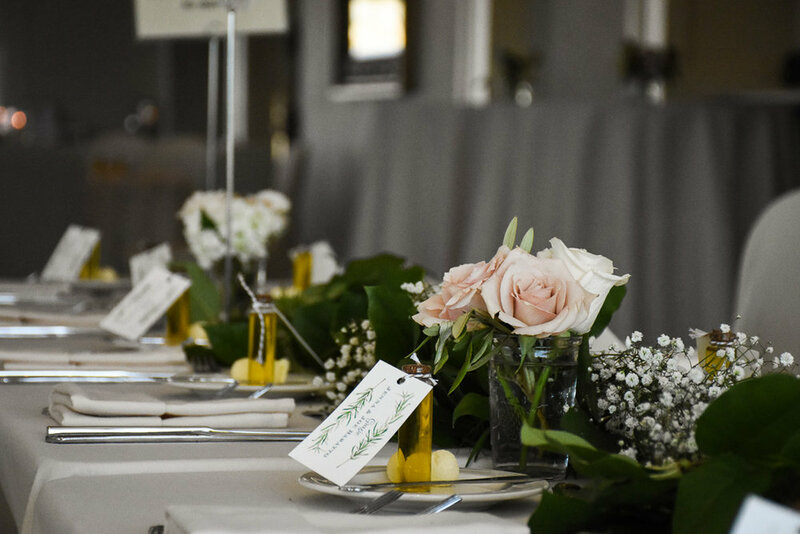 Allison House has years of experience creating beautiful florals for weddings, and is dedicated to providing the highest quality product and helping the customer realize their vision for their special day. 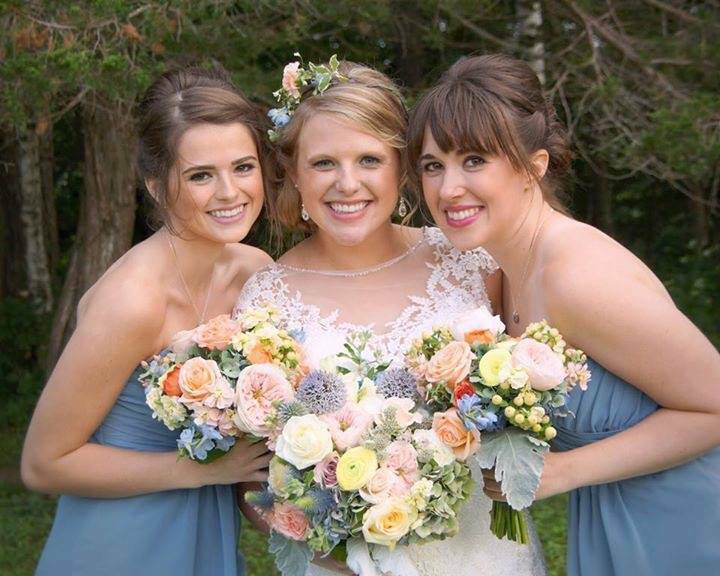 Allison has been doing flowers since her days in grad school in Chicago and hasn't stopped since. Guaranteed quality. Wherever your wedding is held, local or states away, Clementine will be there. The flowers you want, created with careful thought and artistic design.